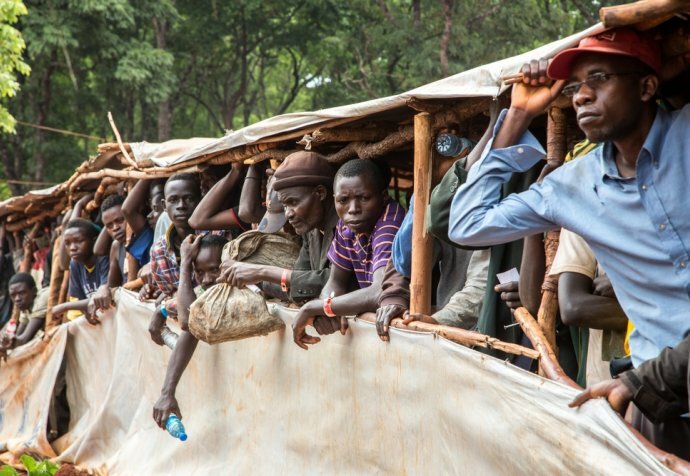 “The ongoing conflict in Burundi has resulted in a mass influx of people crossing the border into Tanzanian refugee camps. The Nduta camp is overflowing and currently home to 126,740 people, more than double its intended capacity. 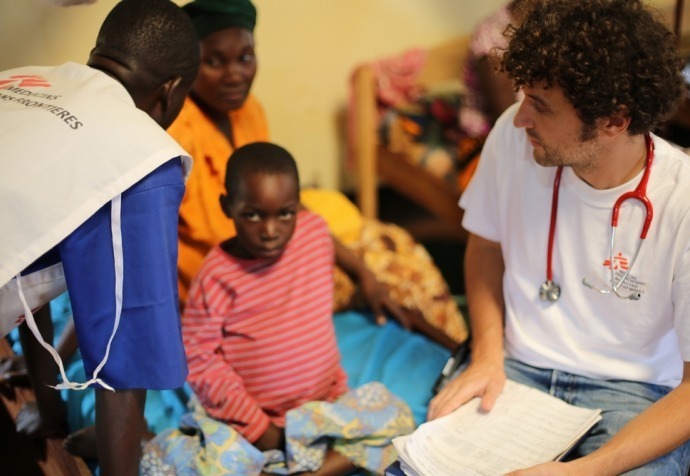 Médecins Sans Frontières is the main health provider in Nduta camp. Sexual and reproductive health services are in high demand, with a very high number of deliveries. In July alone, the team delivered 630 babies. As the Midwifery Activity Manager, my role was quite widespread; from working across the pharmacy to providing education and training, to collaborating with the health promotion team and reviewing the project to help develop strategies to improve healthcare within the hospital and the health posts. "Most memorable of all was the laughter and sense of empowerment among the team"
I was absolutely impressed with the national team, a mix of Burundians and Tanzanians. The team worked exceptionally hard and coped amazingly well with the sudden increase of demand on our services. I especially liked seeing the maternity team working on the “Family Planning Fridays” initiative. The camaraderie of the team on these days was palpable. I would pop into the session, and find one team member handling the patient education, another registering the women’s choices, and another teaching their colleague how to place one of the options. Most memorable of all was the laughter and sense of empowerment among the team. The number of postnatal follow-up consultations drastically increased – in just one week we saw a jump from just 80 patients to over 230! To ensure the mamas would commit to a follow-up, we provided them with a bucket and lid. This might seem insignificant for us in Australia, but to the mamas of Nduta, the buckets were a priceless commodity. They could be used to wash with, or even as secure storage containers. My experience as a midwife in Brisbane, Kurdistan and in Nduta, has been vastly different, but there is one thing that is easily comparable – monitoring the babies’ heartbeat. In Brisbane, we have every form of foetal monitoring available. In Domeez, we had only the hand-held doppler. And in Tanzania all we had was the Pinard fetoscope (a hollow, horn-like stethoscope made of wood or metal)! I only knew of the Pinard because of period television dramas and I honestly thought it had become obsolete. Once I learned how to listen to the baby’s heartbeat using the Pinard I became an absolute convert! You wouldn’t hear any other ambient sound when using it, just the best sound in the world… the lub dub of the baby’s heartbeat.